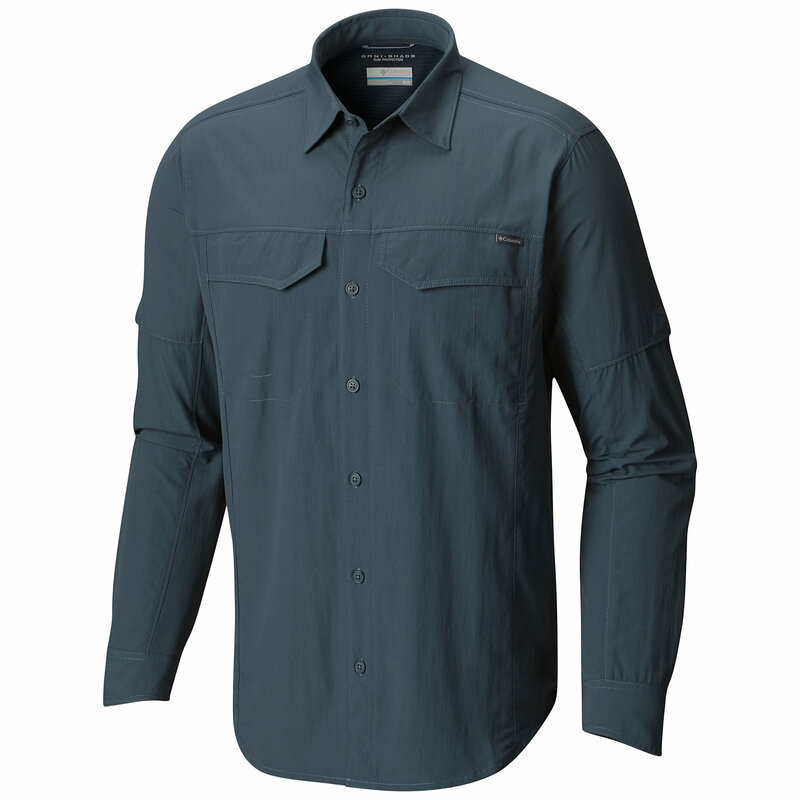 Visit ExOfficio's Men's	BugsAway Halo Check Long-Sleeve Shirt page. 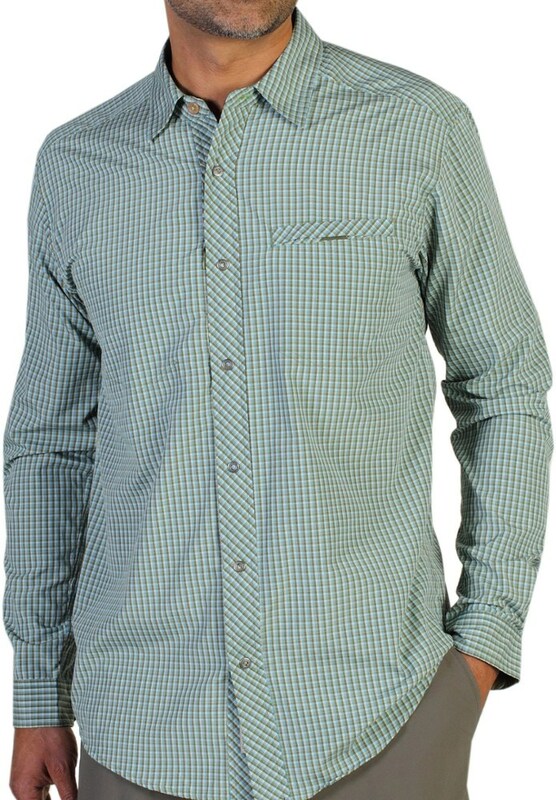 Block both searing sun and biting bugs while keeping the breeze on your back with the ExOfficio BugsAway Halo Check shirt. Block sun and bugs, and keep the breeze on your back. 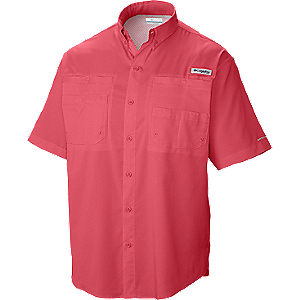 Back armhole vents and mesh-lined back yoke keep you comfortable, and lightweight, UPF 30, bug-defying repels the pests. Low-profile front pockets fit your phone and passport. 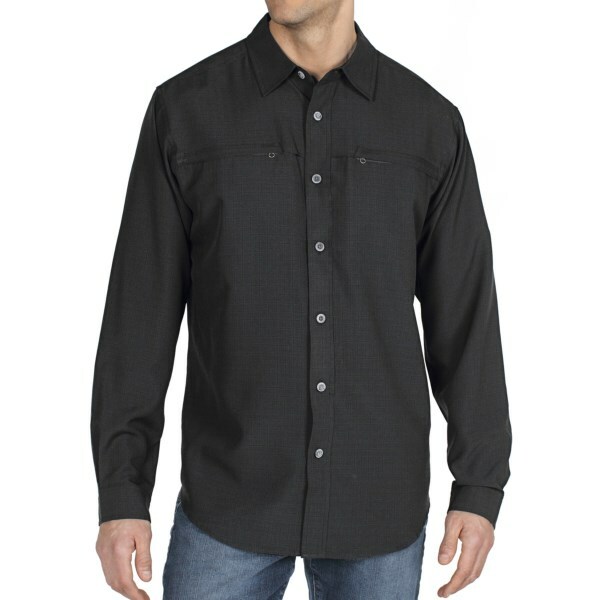 Bug blocking: BugsAway(R) apparel is treated with Insect Shield(R), giving you invisible, odorless protection just by putting on your clothes. 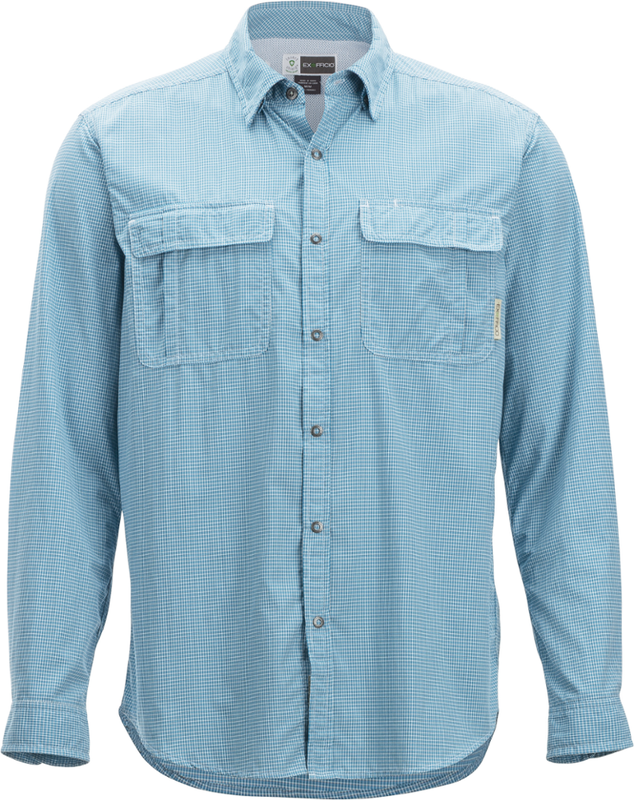 The treatment is bound to fabric fibers, so it stays in your clothes-not on your skin-and lasts through 70 washes. 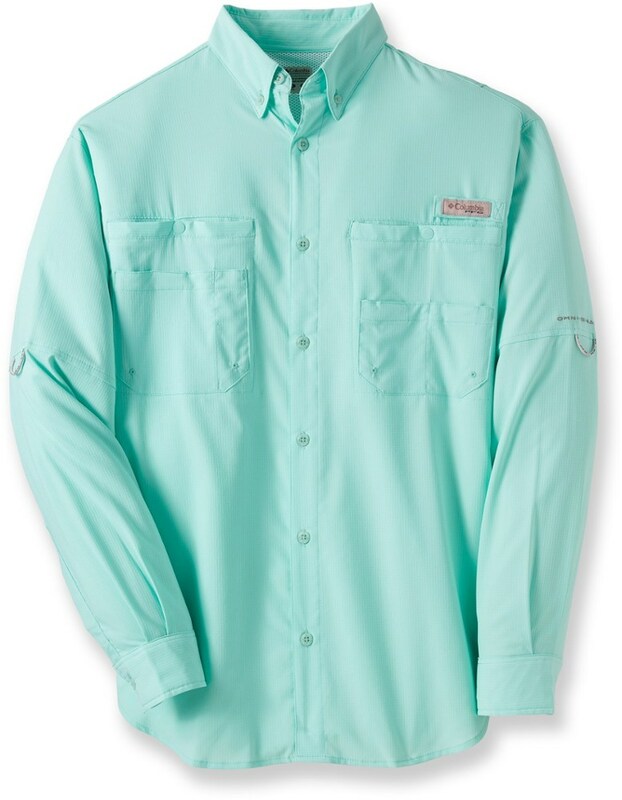 Ants, flies, chiggers, midges, and ticks don't like it, and neither do mosquitoes, which can transmit insect-borne diseases such as Zika, Chikungunya, Dengue, and West Nile viruses. . . . Snap-front closure. . Hidden button-down collar. . Roll-up sleeve tabs. . Two chest pockets with hidden security zip pocket on right. . Action back vent. . 100% Nylon. . . . . .